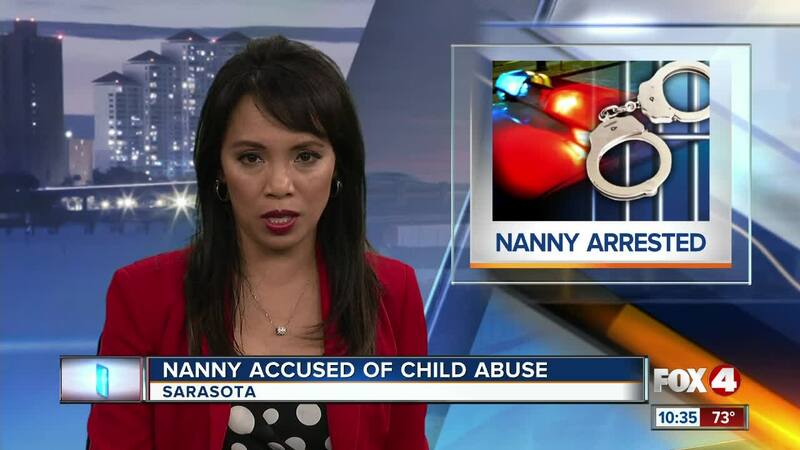 SARASOTA, Fla. -- A nanny in Sarasota is accused of abusing two kids she was supposed to look after. Last week, the parents noticed bruising on their 2 year old and 8 month old kids after they were left with their nanny, Sarai Rivera. According to the Sarasota County Sheriff’s Office, a nurse checked out the children and said the bruises were consistent with grabbing or pinching. According to a report, Rivera admitted to drinking while on the job. She's charged with child abuse and was Baker Acted.